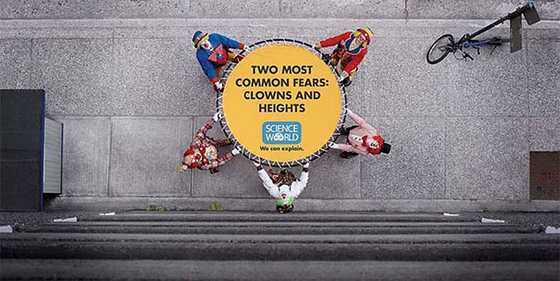 Science World, the Science Museum of Vancouver and Rethink agency created a series of fun advertisements to inspire people to take an interest in the science and prove that a science museum can be fun. 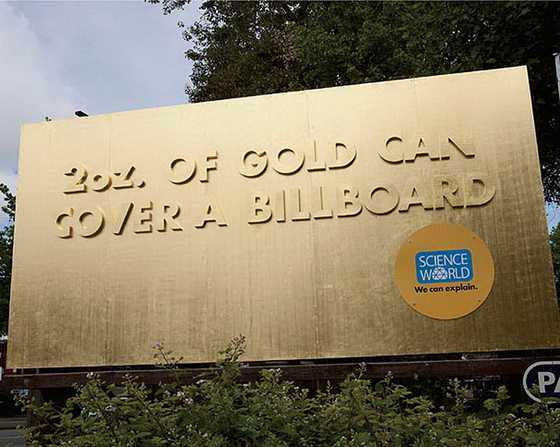 It's actually an attempt to get more people back into science and encourage them to pay a visit to Vancouver’s Science World. 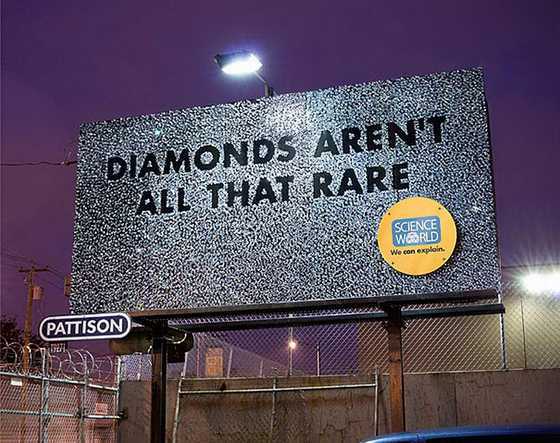 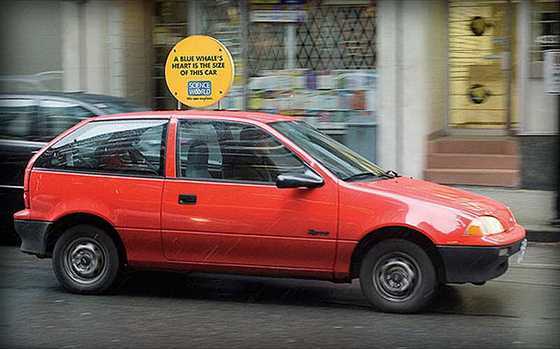 In order to attract people, the museum put out a series of billboards that present random and interesting factoids to passersby in an extremely creative manner. 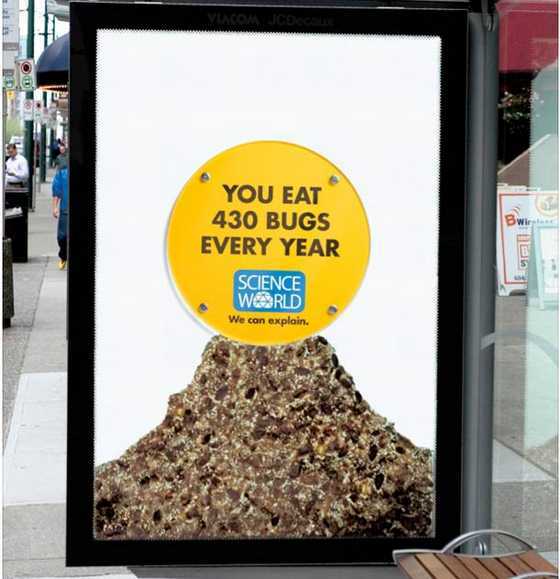 Science World didn’t just print down the facts. 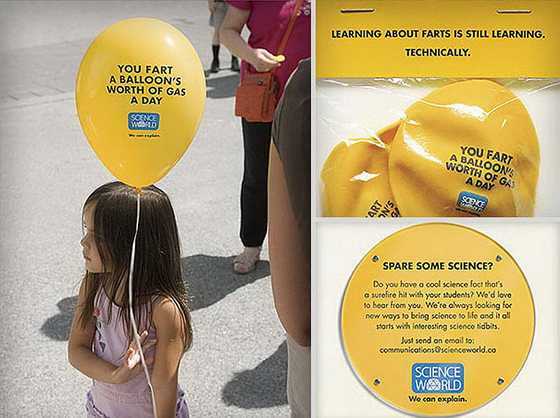 Instead, they made people stop and stare because of the sheer ingenuity of their presentation. 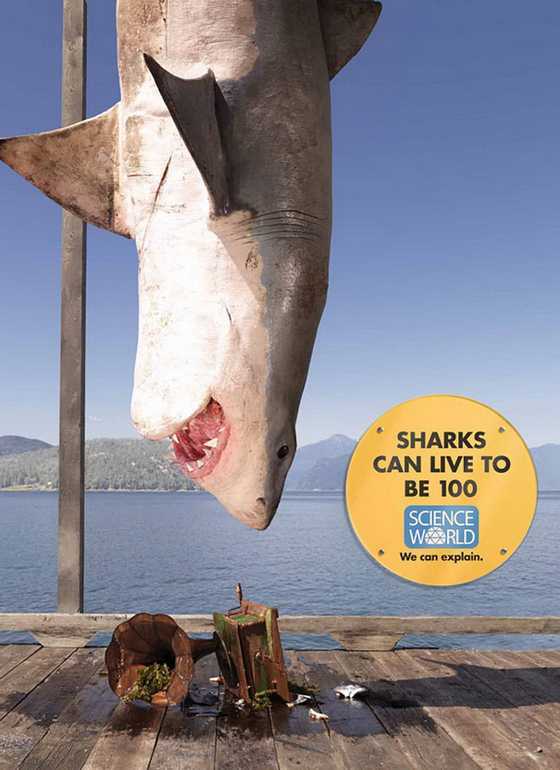 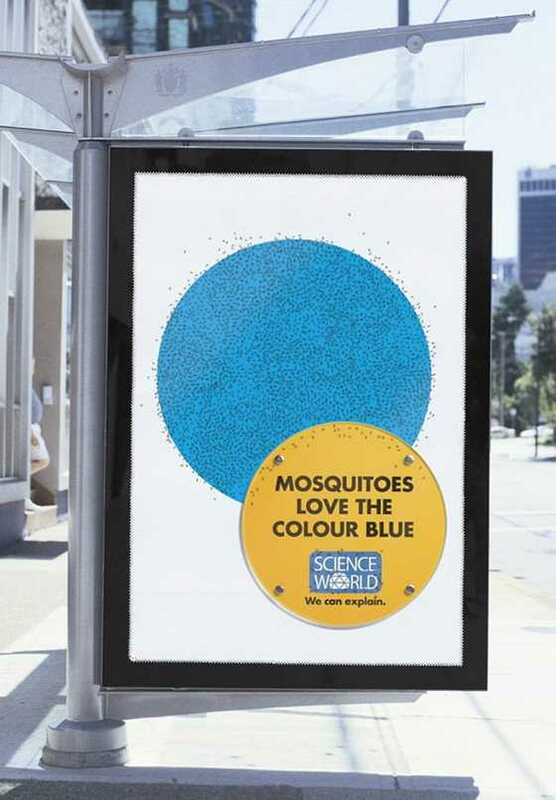 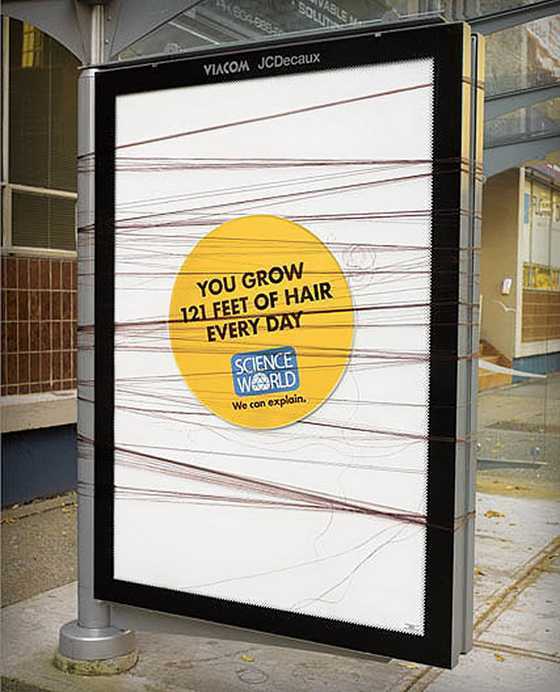 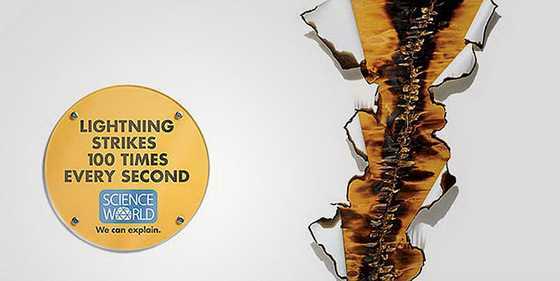 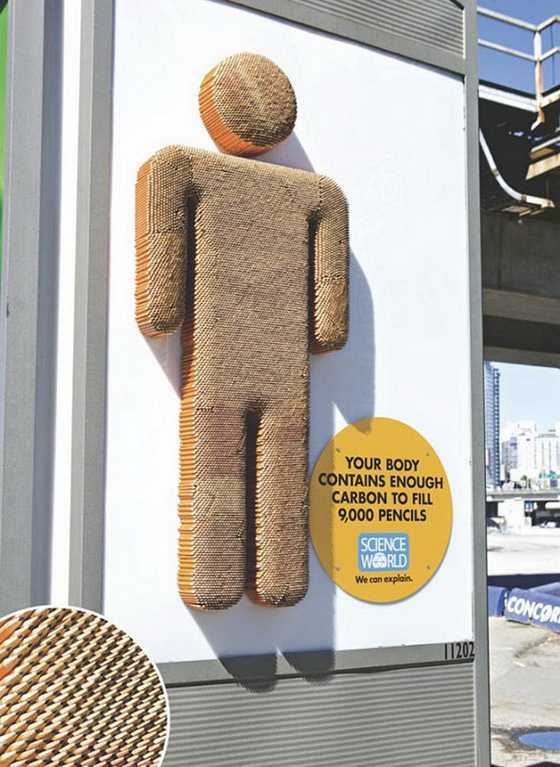 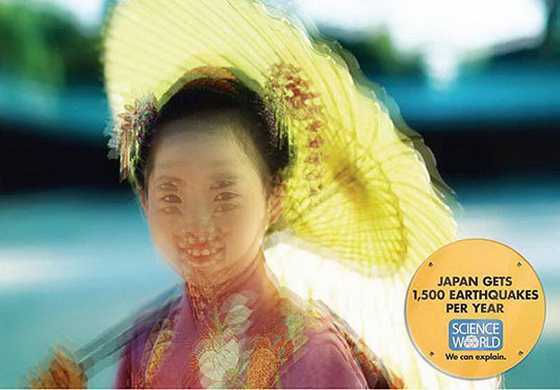 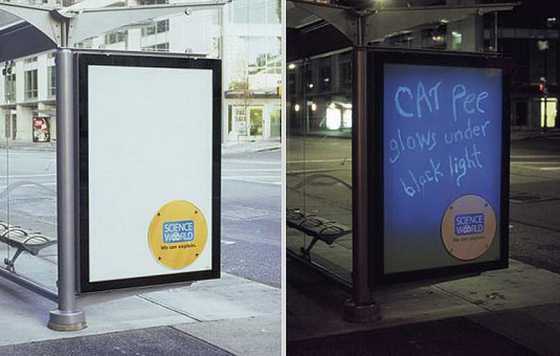 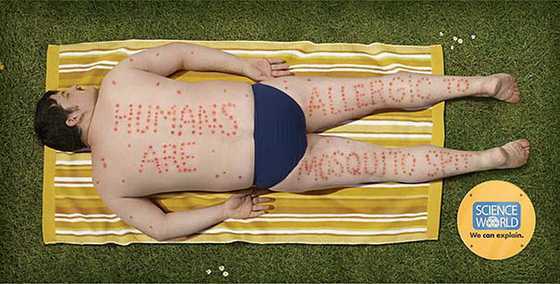 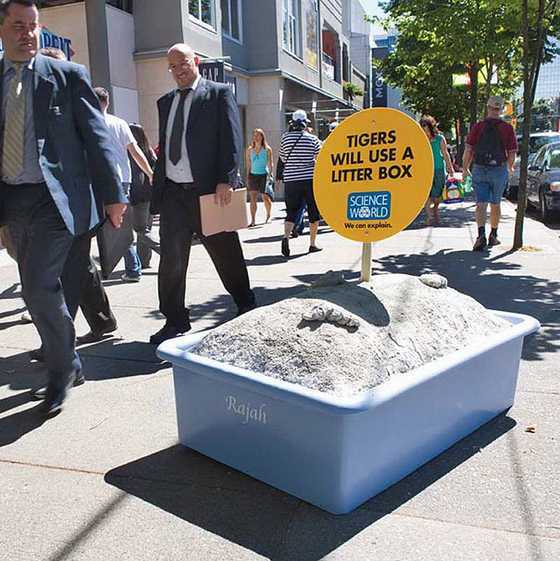 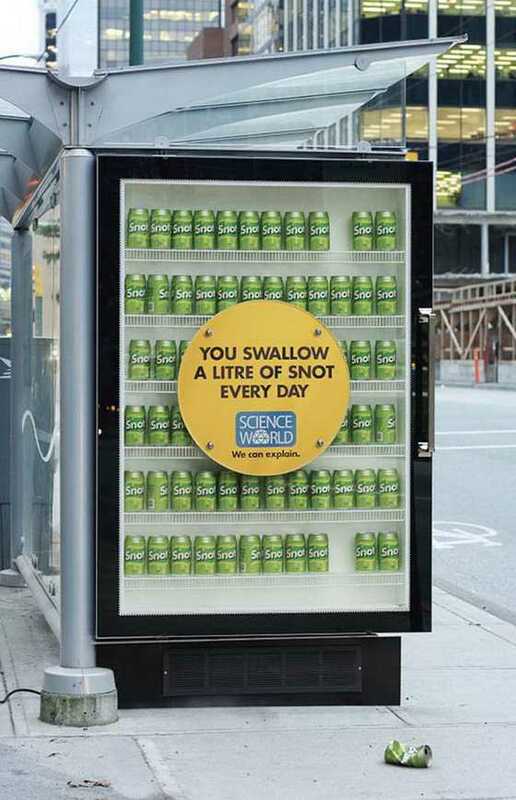 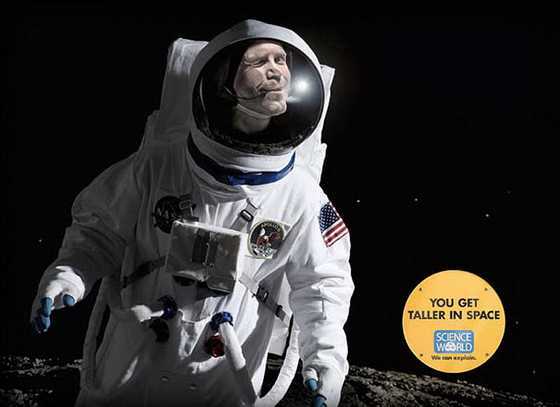 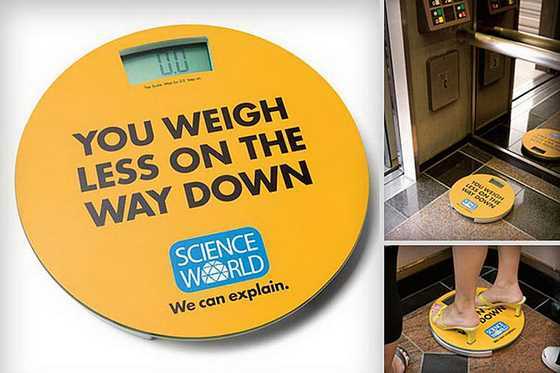 Now, take a look at some more interesting ads by Science World.